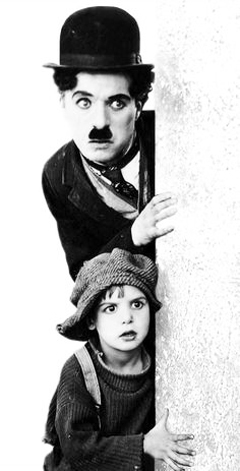 Written by, produced by, directed by, and starring Charlie Chaplin,and features Jackie Coogan. Do you know what street we worked today? This film was the second-highest grossing film in 1921. 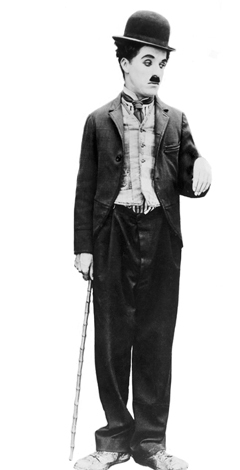 This was Chaplin's first full-length film as a director. The Kid is a 1921 American silent comedy-drama. Produced by starring Charlie Chaplin.